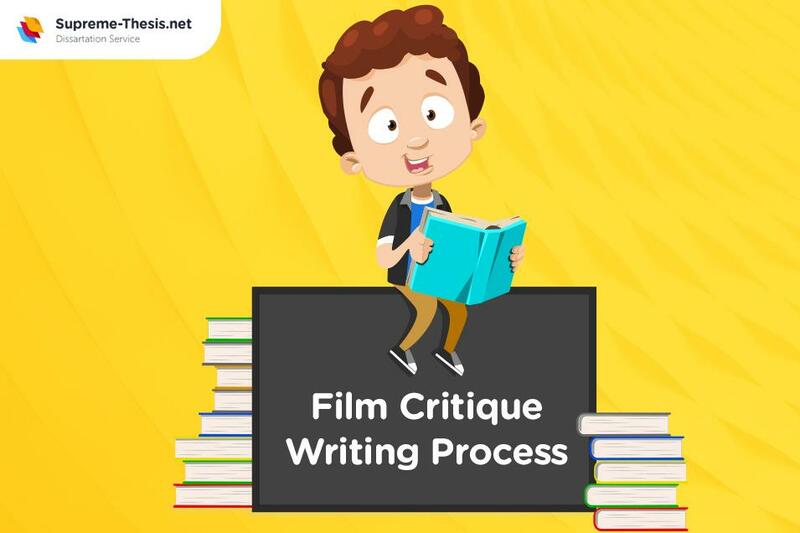 A film critique writing process is based on traditional principles and stages of the analysis of a work of art. 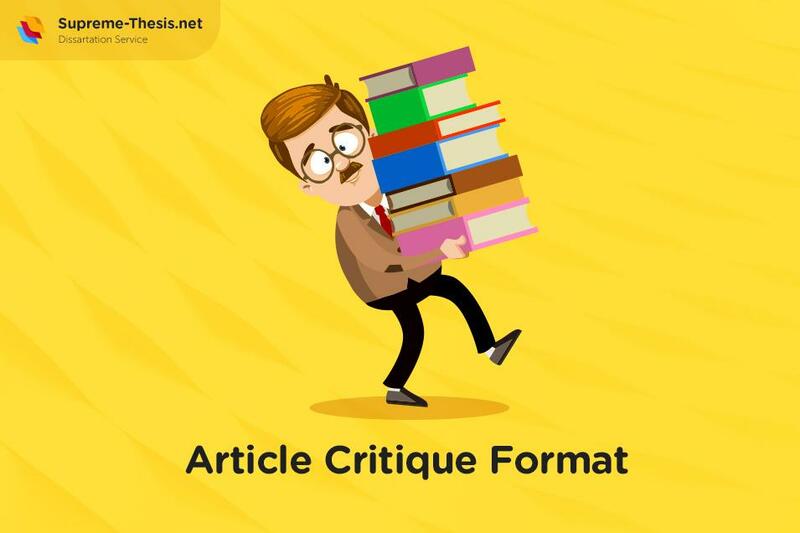 It is necessary to describe the plot of the movie, its idea, composition, expressive means, history of creation, position of the author, the embodiment of each component: script, directing, acting, music, costumes, scenery, editing, special effects, etc. 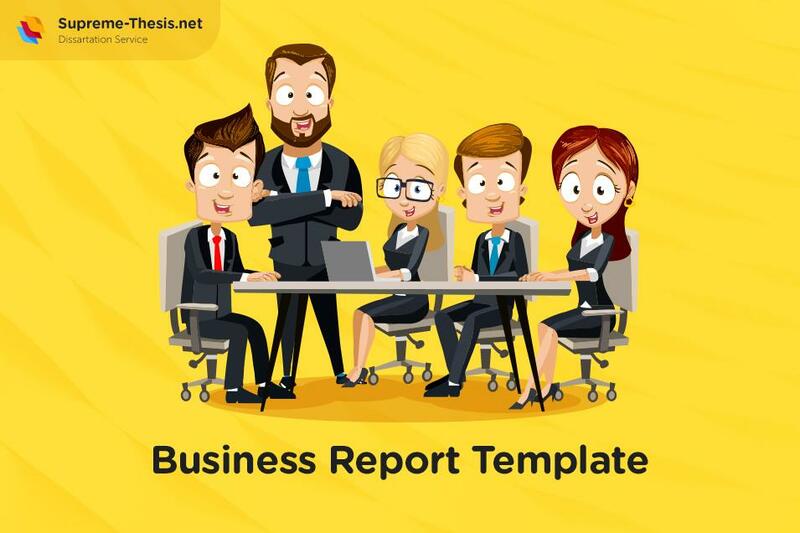 The inclusion of the elements of a detailed analysis of the personality and behavior of the characters, their relationships, causes and consequences of their actions, as well as the establishment of parallels with your personal experience is of great importance here. A critical analysis of the film is not a traditional review, but giving an expert assessment of the quality of the work of its creators. It is an attempt to see the depicted situations and characters through the eyes of an outside witness or participant in events, to feel the sensations and emotions caused by the film, to realize the emerging thoughts and draw some conclusions that can make the necessary changes in the personality and life of the viewer. In the analytical film review process, the elements of the content and form of the work are indissolubly united. However, analyzing this or that thing, you have to divide it into separate components (genre, plot, composition). Depending on the genre affiliation, there can be different understanding of the features of dramatic solutions. What is inherent in the plot of an adventure film or action movie is not similar to the plot construction of a psychological drama. The genre is the angle of view on the subject of the image in the film. Writers often make mistakes when defining such genres as adventure, thriller, and detective. People sometimes confuse them, considering the listed designations interchangeably. In fact, they are the essence of different things. Adventure is an event-oriented battle with many turns of action. Thriller is built on the injection of psychologically intense expectations. A detective story is an investigation of an already committed crime, the disclosure of secrets, and the game of intellectual riddles. The plot is perhaps the most difficult category of the theory of writing the movie critique essay. Hence, the most common weaknesses in the analysis of the film are not analysis itself, but attempts to retell the plot. To analyze the plot of the film, it is necessary to find out what storylines it consists of. The writing process should start with viewing a movie. Watch it several times in order to find out all important details. Pay attention to the images of the main characters and the role they play in the film. Analyze the relationships between the personages. Identify the moral and philosophical problems shown in the picture. Explore the meaning of the scenery, costumes and special effects too. All these attributes should create an appropriate atmosphere in the film. If the director somehow ignores the importance of these elements, the movie will not be able to convey the basic idea and mood. Music also plays a special role here. Melodies should illustrate the inner state of the characters. To make the analysis process easier, use these questions as a hint. 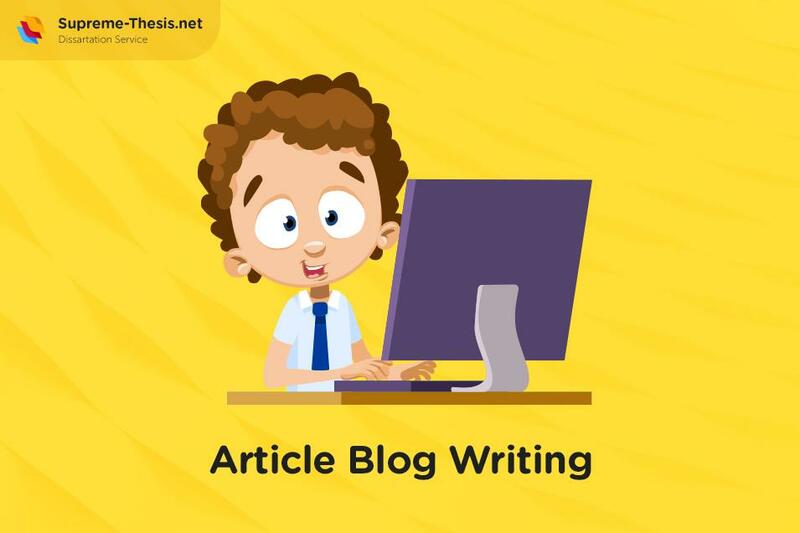 They will help you make your essay logical. Did I like the movie or not? Why? What exactly did I like, what did not like, what caught my attention? What is the plot of the film (the sequence of events, the actors)? What is the psychological portrait of each character: personal characteristics, moral principles, character traits, behavior patterns, life history, etc.? What are the relationships between the characters, their history, and features? Have I observed similar situations and relationships in my life? Which personage is the most sympathetic (antipathetic) for me and why? Who do I sympathize with and why? Who of the characters looks like my friends or me? Whom would I like to be like? What is the communication style of the characters? How do they solve their problems? What would I change in the situation? What do I think is right or wrong? Who, in my opinion, is right, who is wrong, who is guilty and why? What would happen if one or the other actor acted differently? Did the film reveal something new, previously unknown? Have I made any discovery for myself? What emotions did this movie cause? What things amused me, made me happy, upset, annoyed, angered, offended, scared, etc.? What is this movie about? What is the main problem (conflict) and how does the director solve it? What artistic and technical methods help him or her? What does he or she want to tell me? How does the title reveal the meaning of the picture? What expressive means are used in the film? What psychological, moral and philosophical problems are covered in the film? Which of them excite me at the moment or worried in the past? How does this movie resonate with my life? What lessons did I learn for myself, and what conclusions did I draw? What films (literature works) cover similar issues? What scenes would I watch for the second time? Why?